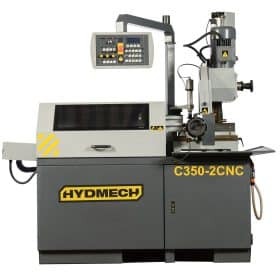 HYDMECH is the leading manufacturer of the metal fabrication industry’s top cold saws and the makers of the C-Series Cold Saws. 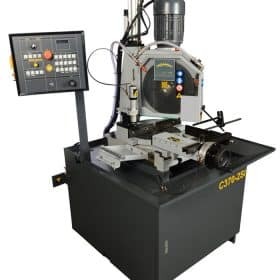 Being the industry leaders, they are the makers of the best circular saws, cold cut saws and chop saws. 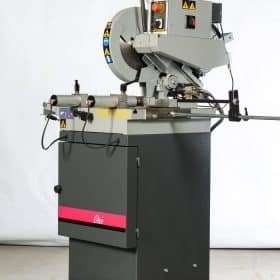 The cold saws are known for delivering clean, straight as well as the most accurate cuts when it comes to metal applications, whether you are dealing with ferrous or non-ferrous materials. If you want to achieve the best cuts in the industry, the HYDMECH premium quality rigid HSS as well as the Carbide circular blades are the best option. 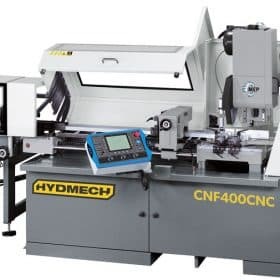 The HYDMECH C350-2S Cold Saw is a semi-automatic vertical column circular saw that is best suited for light metal cutting to medium metal cutting applications. 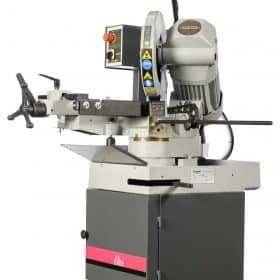 With a variety of standard features that make this Cold Saw an easy choice for every metal fabrication shop. 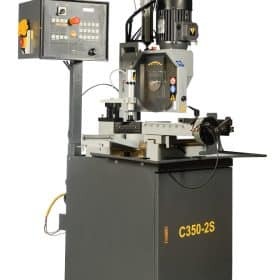 The HYDMECH C370-2SI Cold Saw is a semi-automatic vertical column circular saw. 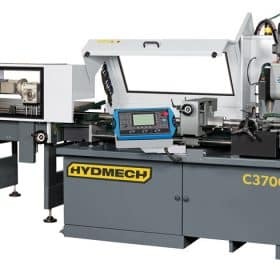 This cold saw has the largest capacity that HYDMECH offers. 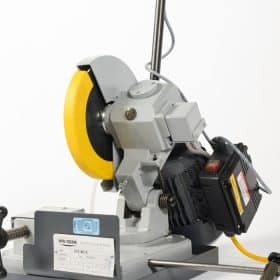 This circular saw is an ideal choice for quick, clean and accurate metal cutting. The HYDMECH P225 is a lightweight bench cold saw that is highly portable, which makes it ideal for moving from workstation to workstation. 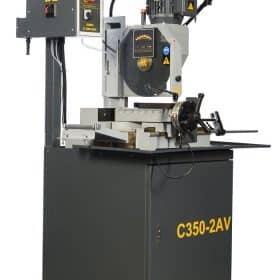 It’s an ideal mobile bench saw that easily enables steel cutting operations in fabrication shops or even on job site.